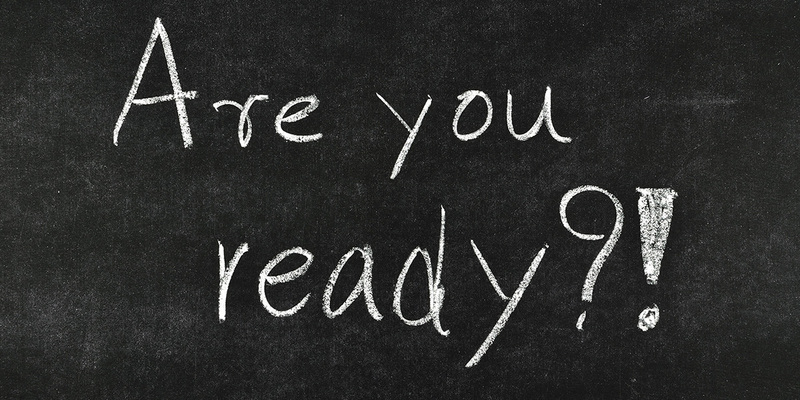 Earthquake Preparedness - Is Your Home Secure? 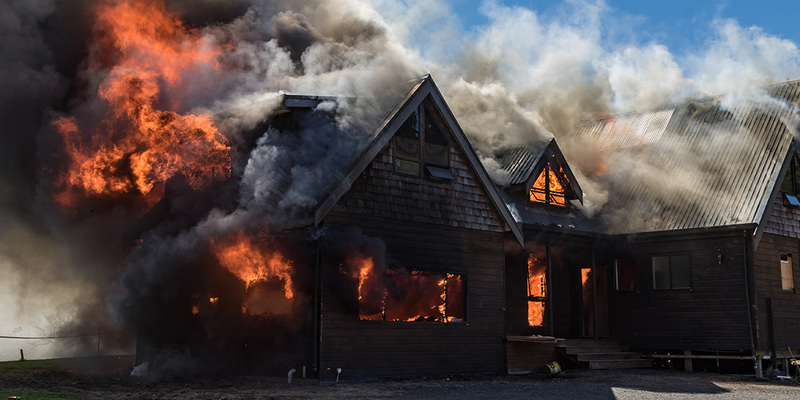 Home Project Advice Disaster Prep & Repairs Earthquake Preparedness – Is Your Home Secure? Our homes can be hazardous even before an earthquake strikes. These five steps for earthquake preparedness can not only help make your home safer during an earthquake, but can also make your home safer for your family every day. Secure heavy, large and tall furniture. Ovens, fridges, sets of drawers and bookcases will often move or fall over during a shake. They also offer appealing climbing spaces for toddlers and young children. By securely fastening them to the wall or floor you prevent them from toppling over onto somebody. A tradesman or handyman can do this easily for you with metal brackets or fixed straps. Fix and fasten the foundations of your home. 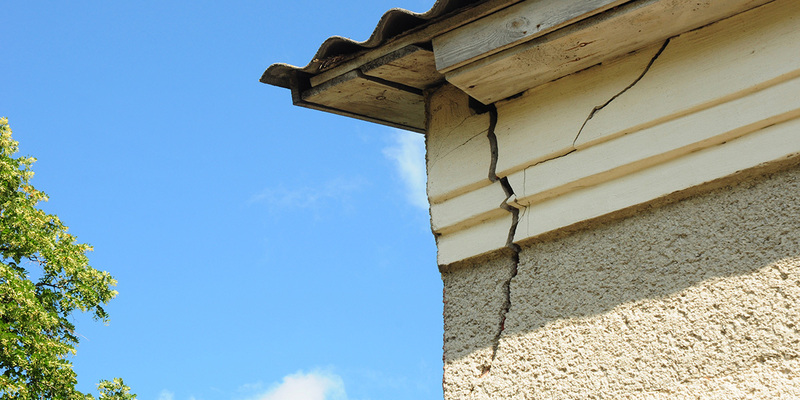 If your home sits unsecured on piles, it can fall off them during an earthquake. 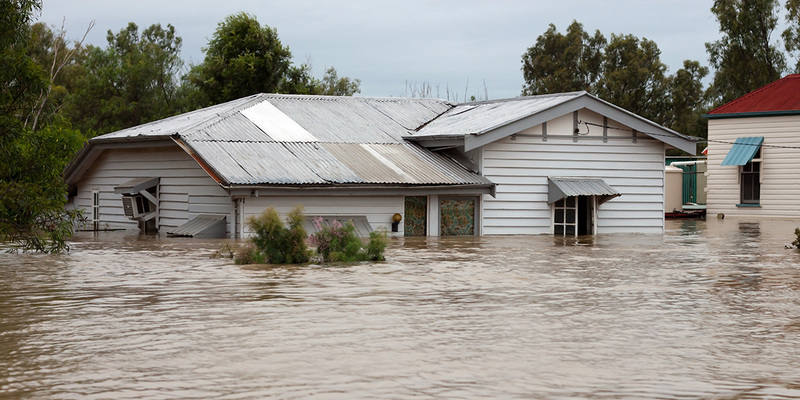 Securing your home to their piles is best done by a Licensed Building Practitioner. They will be able to correctly advice you on the right product and apply it correctly. Inspect and fasten or remove your chimney. Chimneys built before the 1970s which are concrete masonry or brick, are at high risk of falling during a shake. However, all chimneys should be inspected by a building professional and advice given on making them safe. 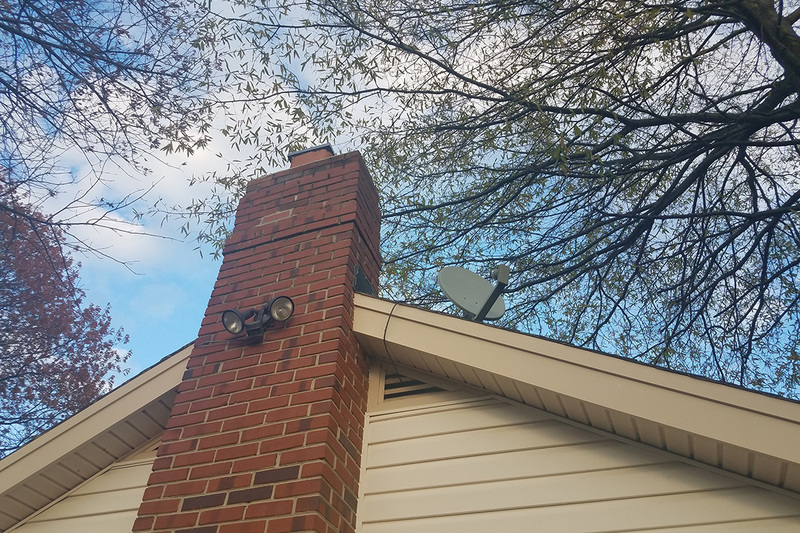 This may involve the removal of the area above the roofline and replacing it with a metal flue. Or it may simply require a form of bracing instead. 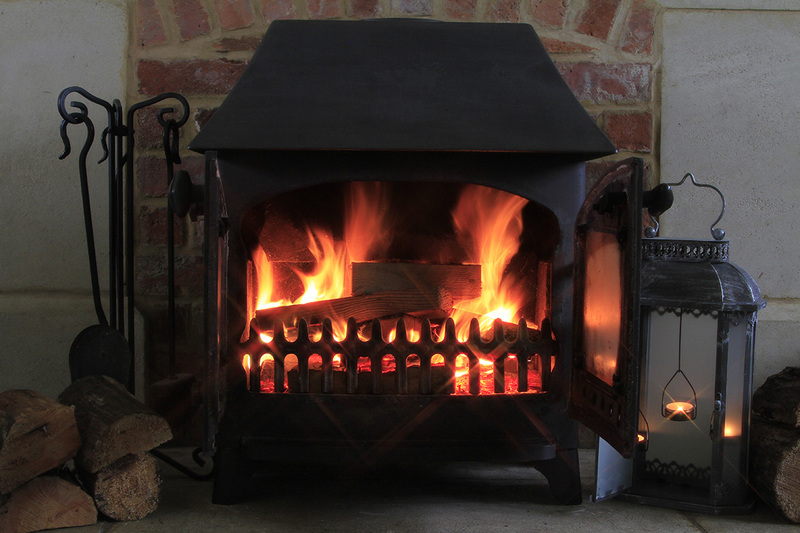 Fix and secure log burners and gas bottles. Securely fastening your heating source to the wall will help prevent it moving around or falling over during an earthquake. Metal bolts and angle brackets or an anchored metal tray are recommended forms of fastenings. Fasten small objects and ornaments. Everything moves during an earthquake, including our displayed ornaments, books and picture frames. Fasten small belongings to a flat surface with blue-tac. Larger items may require a tie or brace. Cover bookshelves with chicken wire or netting to prevent the contents falling off. Earthquakes can occur without warning. It is important that you and your family practise what to do during an earthquake. You will find the most up to date information about how to respond during an earthquake on EQC’s website. Preparation is key and being informed can help you and your family to keep safe before and after an earthquake.